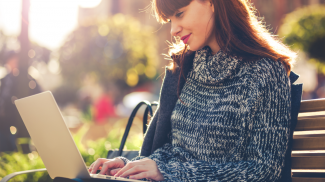 When it comes to small business resources, we’ve got you covered. Browse through this ever-expanding collection of free marketing resources for small business, from in-depth guides, to actionable social media templates, checklists, business guides, business tools and more. 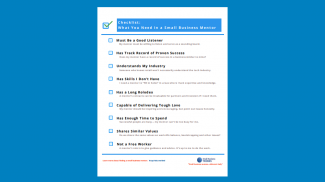 Below is a mix of small business resource articles, templates, checklists or quizzes written by small business experts for small business owners just like you. 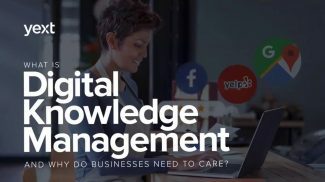 You can use the menu on the left to select the type of resource you’re looking for or just click on any of the resources below to delve into a mix of business information on a specific topic that’s written for small business owners. When banks say no, you want yes! Our small business loans center, powered by Biz2Credit, offers quick business funding answers. Biz2Credit has arranged over $2 billion in funding for amazing businesses like yours! 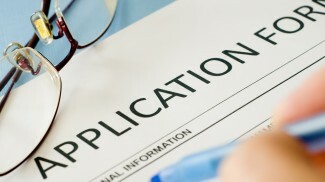 Do you know what it takes to qualify for a small business loan? This tool analyzes how a business lender will view your personal credit score, debt-to-income ratio, and how attractive your cash flow position is. 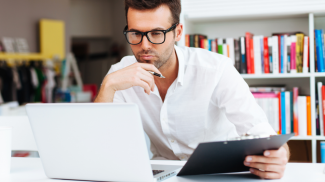 Learn about small business lending myths and the mistakes entrepreneurs make when applying. 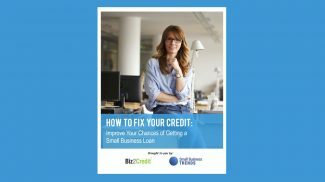 Get actionable tips to fix your business and personal credit scores -- and improve your chances of getting a business loan. 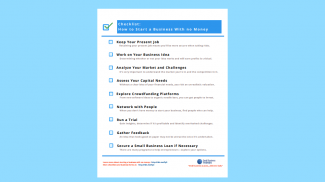 Browse this online guide that walks you through the process to incorporate a business. Also included is a short quiz that can help you decide which business structure is right for you and your business. Gift giving at the Holidays is not just a way to strengthen bonds with family and friends. It can also cement business relationships. 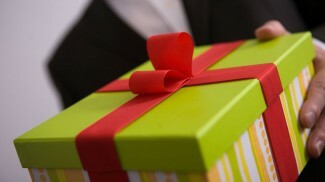 This online guide to business gift giving can help you accomplish that. 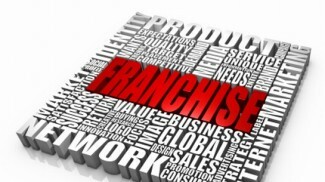 Decide if a franchise is right for you. 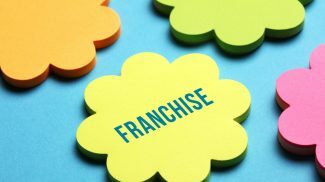 Walk through the basics on how to buy a franchise and view this guide online or in a convenient, 64-page downloadable PDF document that you can save, print out and refer to later. 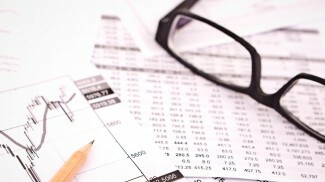 Not sure which business structure is right for you? This quiz will help you determine what type of business structure is right for your situation: LLC, incorporation or DBA. It's fast, fun, easy and only takes a minute. Have you ever wondered, "How does my business compare?" 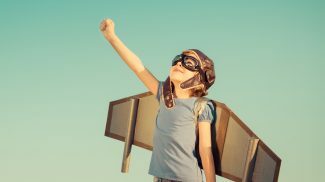 If so, this free competitive intelligence tool can help research your business. 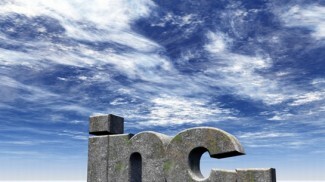 Need help with new business development? This tool can identify geographical areas to target, too. 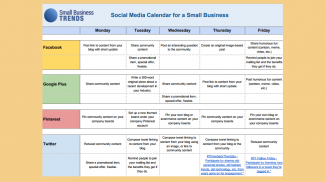 This social media calendar template for small business is based on the calendar format we use internally here at Small Business Trends LLC. 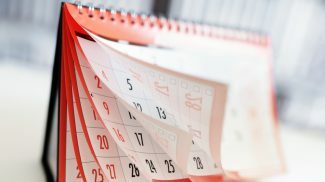 Get your social media marketing campaigns on track using this calendar. Would you like to make a one page marketing plan for your business? If so, you've come to the right place! To generate a one page marketing plan, simply complete the steps on the form you'll find here. Study after study highlights a sad fact. 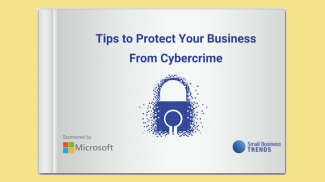 Small businesses are treated as “soft” targets by hackers and cybercriminals. Those of us in small businesses need to be on guard when it comes to cybersecurity. 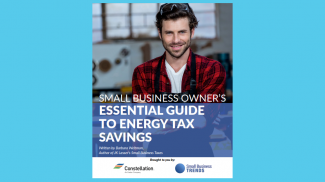 This ebook will tell you how to control your energy budget, where to look for little known energy rebates and loan programs for small businesses and much more. 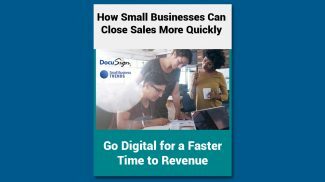 Download this free whitepaper to begin streamlining your contract signing procedures and processes so that you can close sales faster and get paid sooner. 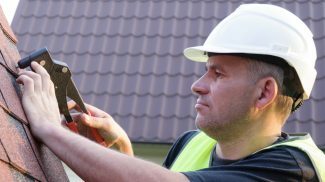 Pointers and advice for starting, owning and operating a home improvement contracting business. For small businesses in landscaping, cleaning services, handymen, plumbers, remodelers and more. 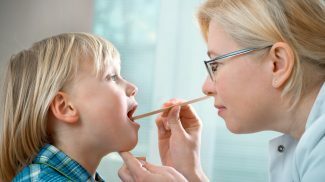 A collection of advice articles for small businesses in healthcare, including doctors, dentists, chiropractors, audiologists, eye doctors and more. We list the top franchise opportunities, including our favorites: food franchises, storage, retail, service businesses and much more. 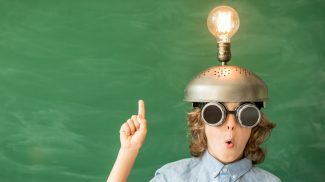 A huge collection of business ideas you can start today! Lists of ideas to choose from -- for entrepreneurs of every experience level (including no experience at all). 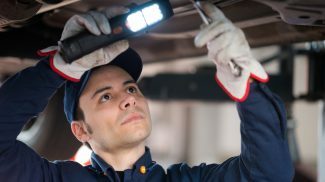 Secrets to running your small automotive business. For small businesses including car dealers, repair shops, salvage, auto detailers, motorcycle dealers, small auto parts dealers and more. Artificial intelligence like Siri, Alexa, and Google Assistant are changing how consumers find and interact with your business. 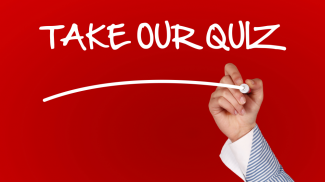 Find out how these services determine what answers to give. Learn how to advertise your small business. 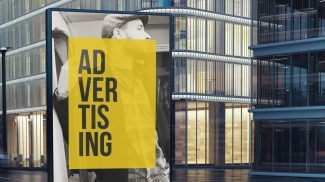 In this guide we answer all your questions about advertising including how much to pay, where to advertise for free and which ads work best. National days of observance have become popular on social media -- especially as hashtags. Use this huge National Holiday List to draw attention to your posts by celebrating days important to your customers. There are now more than 11k sales tax jurisdictions across the U.S. 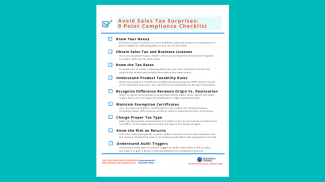 Sales tax compliance can be an arduous task. Use this checklist to get started. Lack of funds should not deter you from pursuing your entrepreneurial dreams. Use this checklist to get started and make sure you cover all your bases. Finding a business mentor that meets all of the requirements ensures you find one who is going to be helpful and relevant to your business. 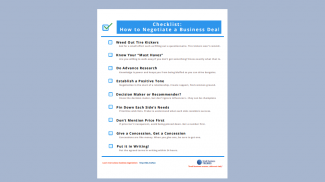 This 9-point negotiating checklist has been honed specifically for small business. These nine points are critical for successful small business negotiations. Consider each of them when negotiating a business deal. 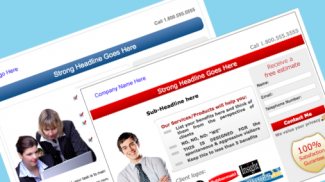 A successfully designed landing page converts website visitors into taking action. Get landing pages, a CSS style sheet, and even the thank-you page that your website visitor is directed to upon completing the lead form. Developing a Marketing Plan is nothing more than setting goals and making a to-do list that will get you there. It's really not much different than planning a party. Get started today using this template. No resources were found for the criteria that you have chosen. Please make sure that you have at least one category and one type selected.